The last decade has seen a 4500% increase in the number of rhino poached in South Africa. The current rate of poaching brings the tipping point for the species’ survival closer every day. 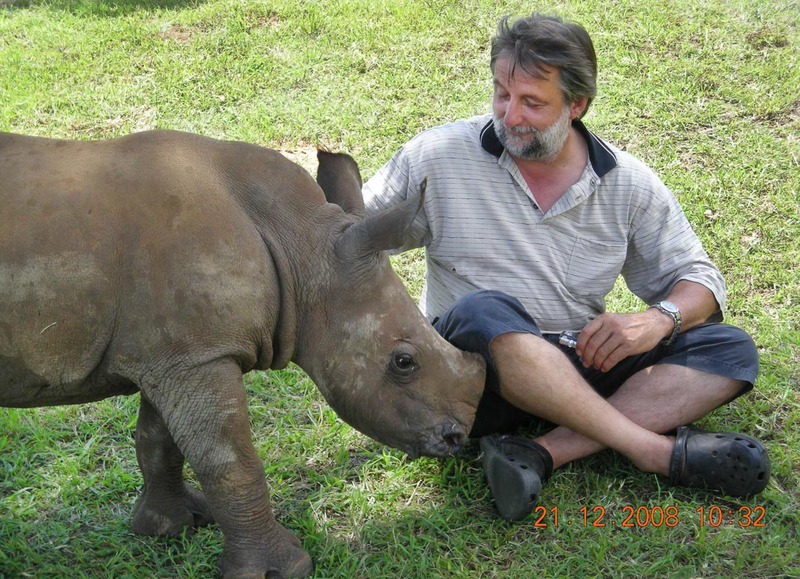 The Foundation is raising money to aid in researching rhino diseases and survival. By donating to the Rhino Conservation Fund, you can make a difference to the future of this magnificent species.